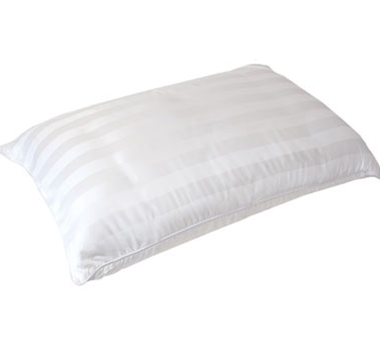 3x The Comfort - Three luxuriously plush layers combine to make one incredibly comfortable pillow. Quilted Cover - 300TC viscose-from-bamboo quilted cover. Bamboo Charcoal Memory Foam - Naturally breathable, hypoallergenic memory foam core with air-flow perforation.